View cart “#055” has been added to your cart. 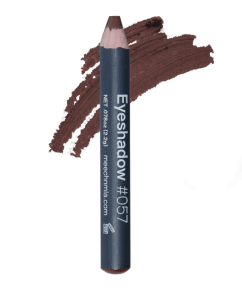 An EYESHADOW in a pencil – yes, that’s right! These Eyeshadow Stix are the ultimate in convenience and their silky smooth texture allows you to build your look effortlessly. 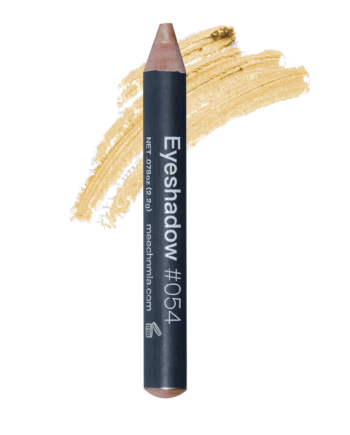 They are available in a range of colours and will also work perfectly with our Loose Eyeshadows and Pressed Eyeshadows for endless options. They are perfect for all skin types and like the rest of our range, have never been tested on animals. Net Weight 2.2g. Just pop the pencils in your handbag for use on the go! Could it be any easier? Use with our range of other colours to build your look. Can also be used with our gorgeous range of loose powder eyeshadows. A rich and creamy formulation that glides over your lid. Highly pigmented and colour rich, so a little goes a long way. © 2018 MeechNMia. All Rights Reserved.